The remote gambling sector in Great Britain has undergone a period of great change in recent times. The Gambling (Licensing and Advertising) Act 2014 introduced in November 2014 meant that from then on overseas operators offering services to customers in Great Britain needed to obtain licences from the Gambling Commission and undergo consistent regulation. The introduction of the point of consumption licensing, and more importantly the related taxation, has shaken up the model and it may be some time before the full repercussions of it are felt by the industry at large. The wave of consolidation during 2015 may just been the start of a shrinking pool of operators and suppliers. 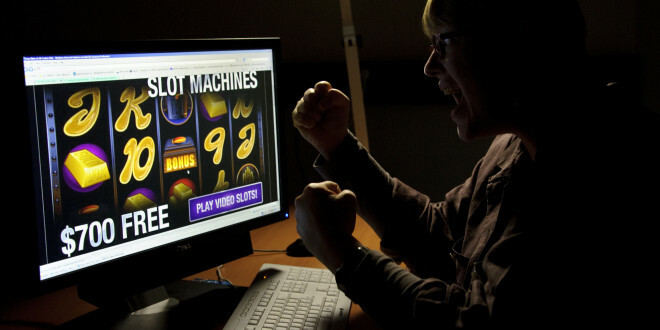 Every cloud has a silver lining though and with the remote industry now coming under direct control of the Gambling Commission, there are more accurate figures about the sector than ever before. Overseas operators have never before been included in industry reports and whilst this means a useful comparison with previous years is unattainable, it provides far greater insight into the worth of the overall remote gambling sector in Great Britain. There were 719 remote gambling activity licences held by 427 operators as of September 30th 2015. Between March and September 2015 this rose by 18, most of these were in gambling software licences, though licences for pool betting and bingo also rose notably in this short time. 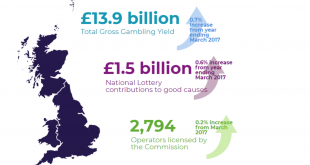 The total gross gambling yield (GGY) for remote gambling activities of customers in Great Britain between November 2014 and March 2015 was £1.45bn. Of that yield in the same period remote betting gambling activities constituted £534.6m, of which football unsurprisingly accounted for the biggest slice of the pie at £168.4m closely followed by horseracing at £127.8m. The funds in customer accounts in the period November 2014 to March 2015 at £463.3m, with 10.25m new customer registrations and 15.62m active customers. Gambling operators will look to increase these tallies in 2016 with the planned major industry mergers meaning increased marketing capabilities.